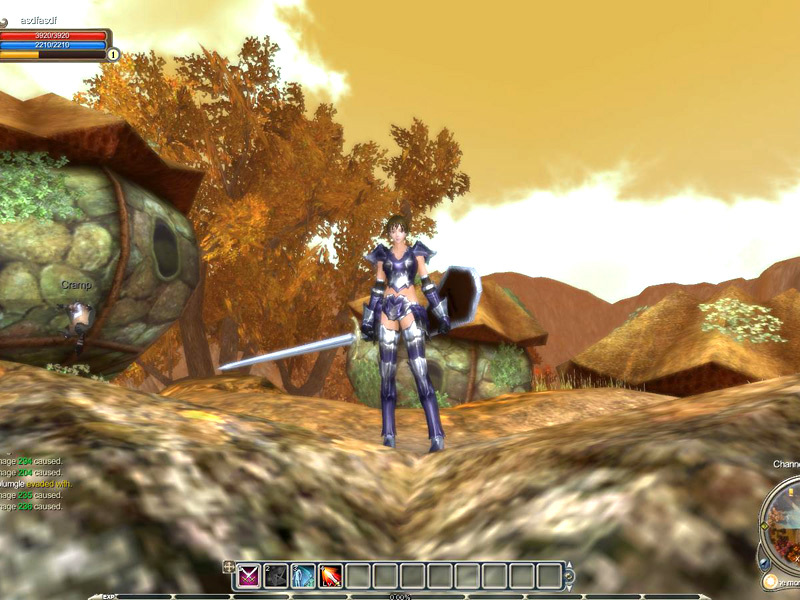 War of Angels is a free to play online role playing game. Discover this detailed fantasy world with its unique anime style. Fight on land, under water and in the skies. 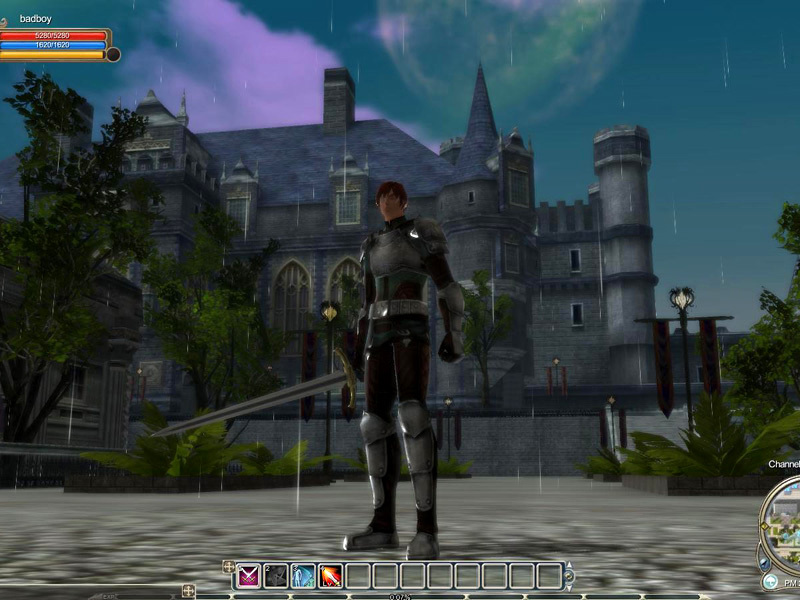 Create your own alliances to conquer rival cities or to explore the immense dungeons. 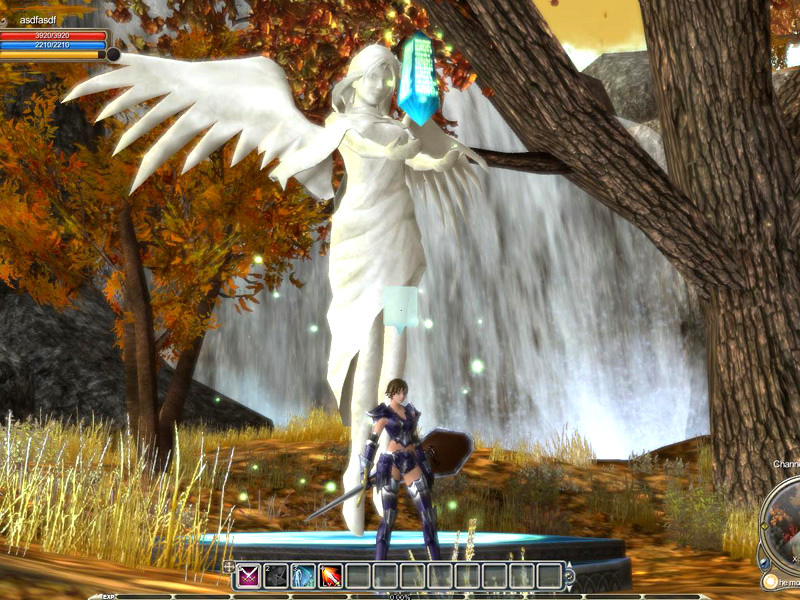 Whether you prefer PVE or PVP – War of Angels will capture your imagination.